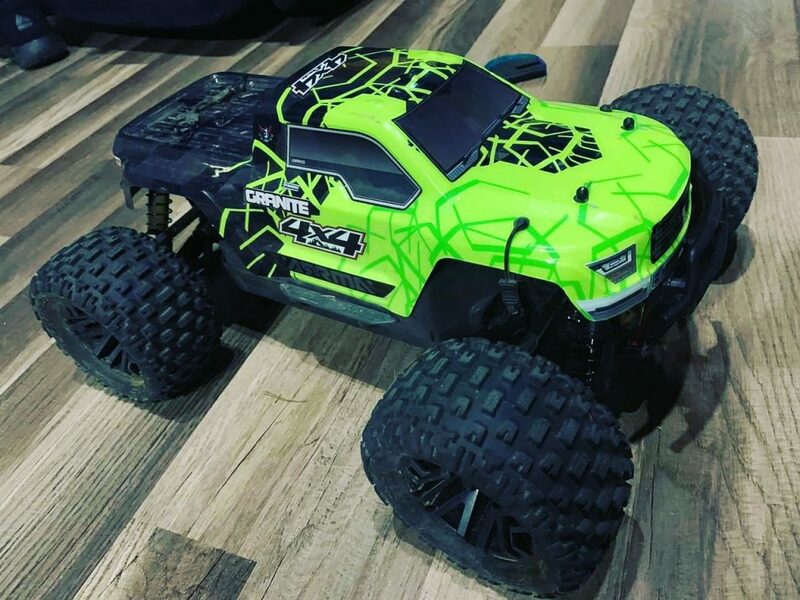 Perfectly suited for a wide range of exciting environments, the ARRMA 1/10 2WD range of vehicles provide super-tough durability and consistent performance, straight from the box. 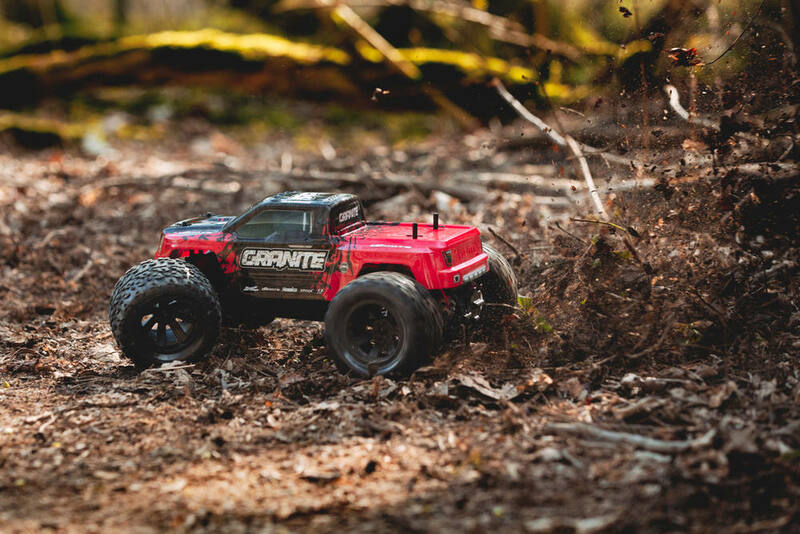 Available as our entry-level brushed specification, the MEGA range offers awesome value and rugged strength, meaning you can hit the dirt and focus on enjoying the action. 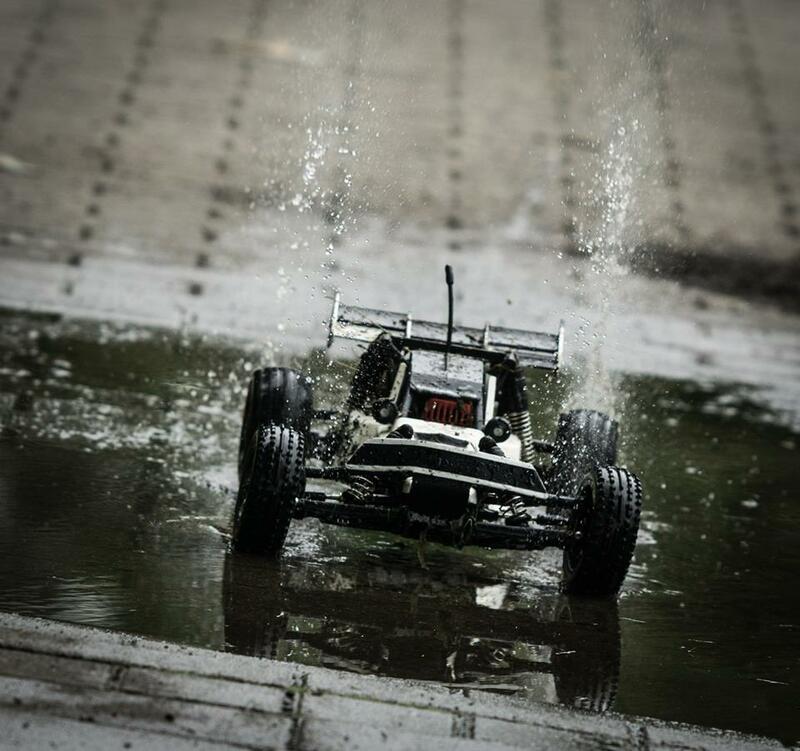 When you are ready to turn up the pace, our BLS brushless sports performance range provides faster bashing fun, with all the hassle-free qualities of a waterproof brushless power system. 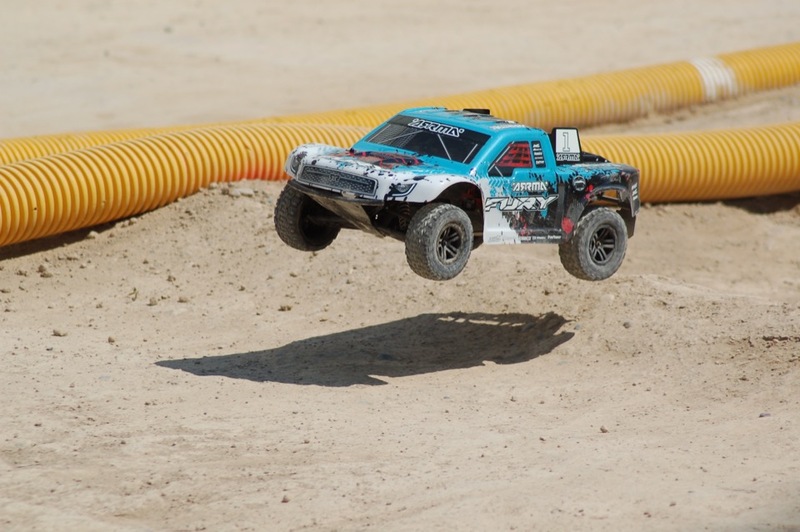 Sitting at the top of our three-tiered 1/10 product range, our BLX range offers extreme brushless performance for RC fans who demand breath-taking speed and non-stop multi-terrain action. 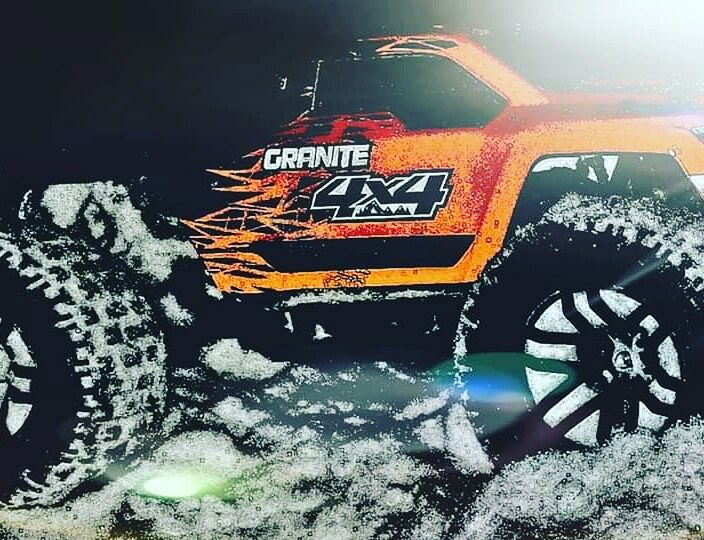 Packed with all the strength and durability of our previous range tiers, BLX is even faster, even wilder, and totally focused on advanced 2WD driving action. 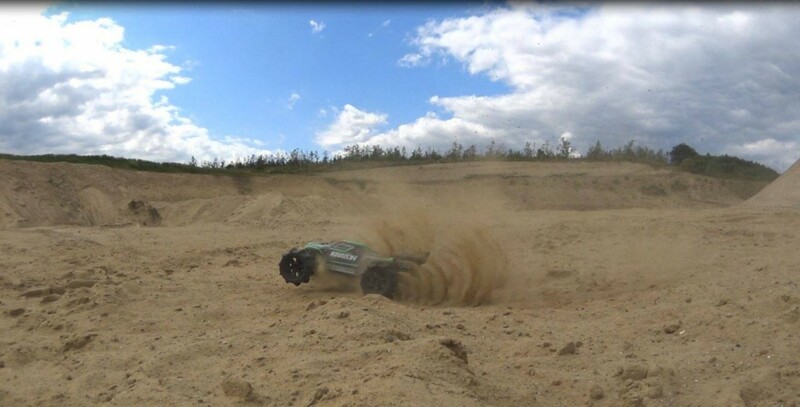 Whichever ARRMA 1/10 2WD vehicle you choose, we have every driving style covered. 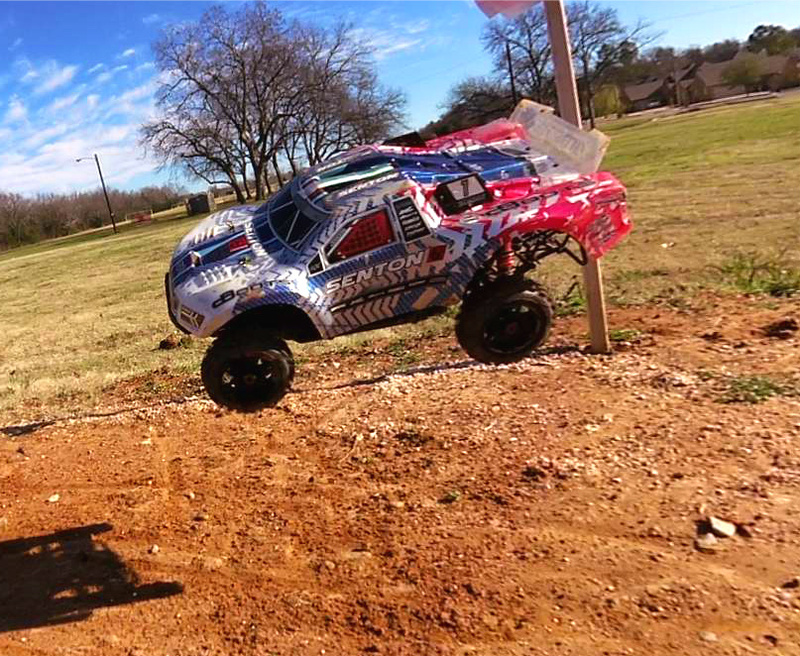 Designed to put you in control of ARRMA bashing action, everytime you pull the trigger. 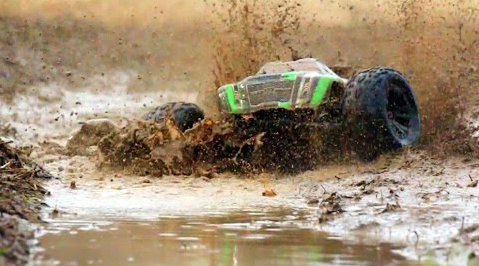 Are you passionate about ARRMA bashing vehicles? 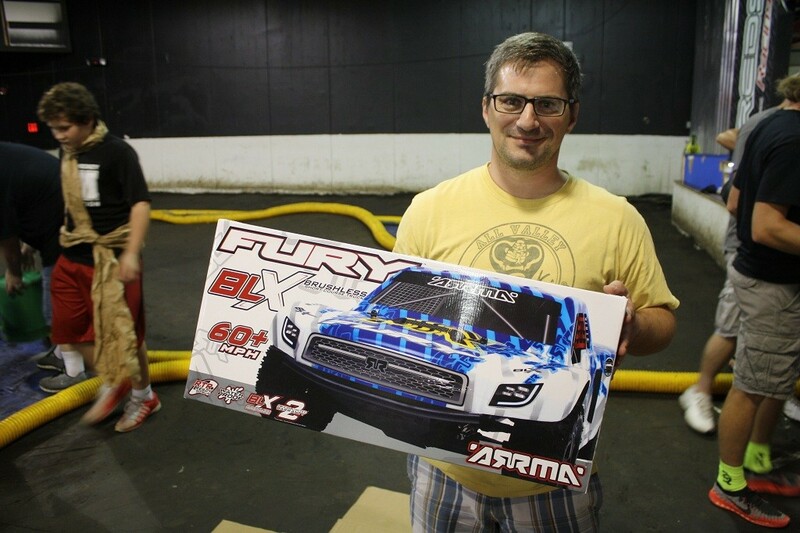 Are you dedicated to supporting fellow ARRMA fans and working hard to promote your love for extreme RC action? 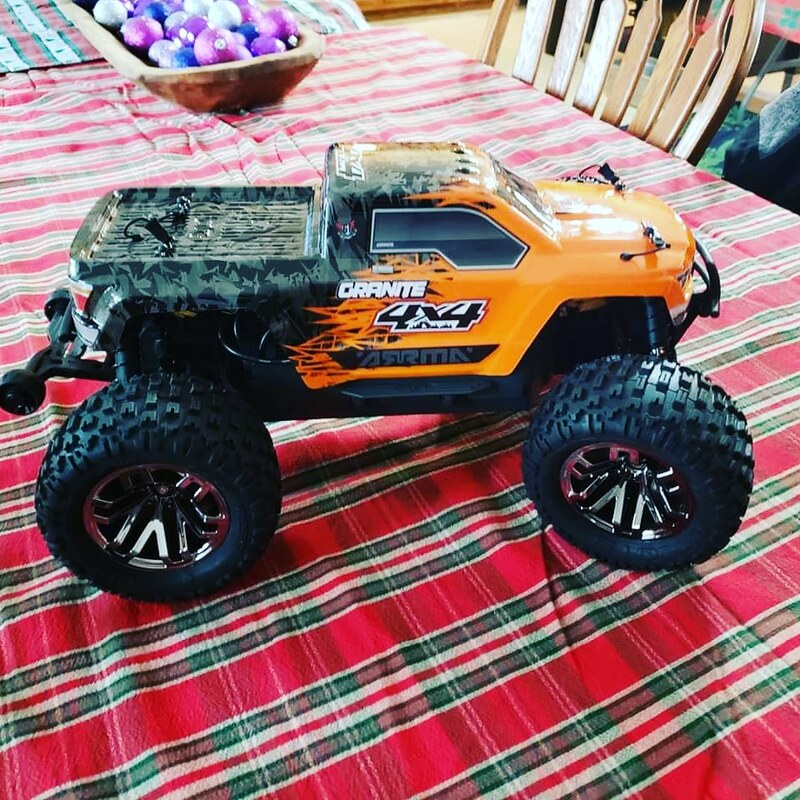 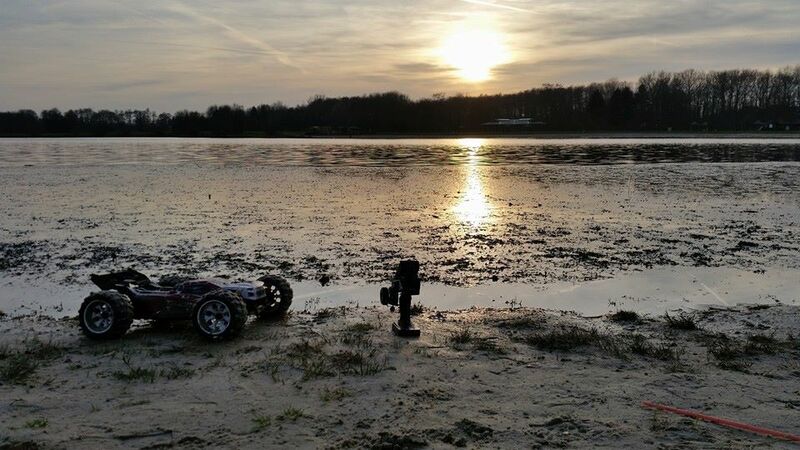 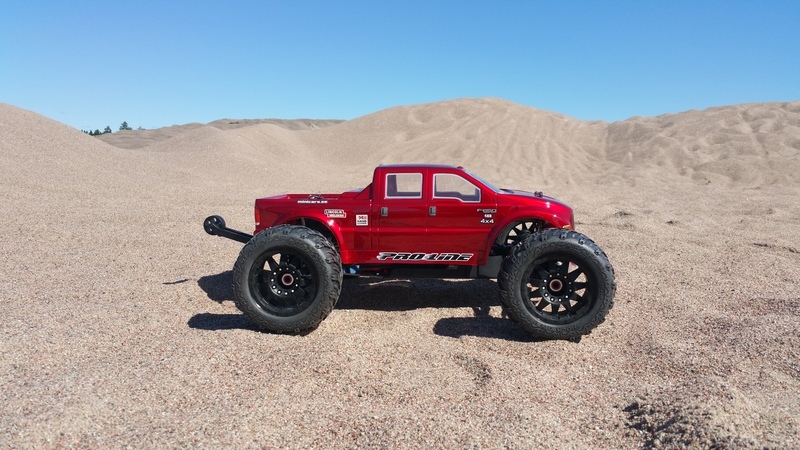 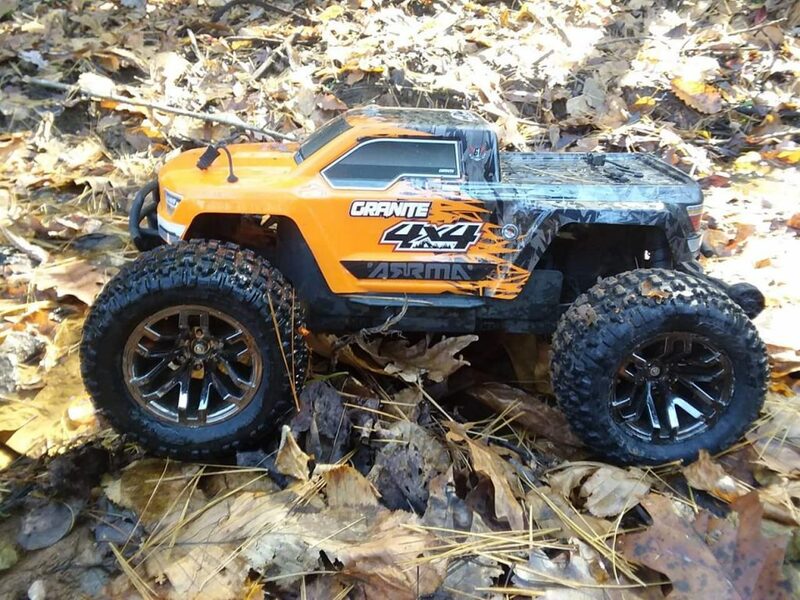 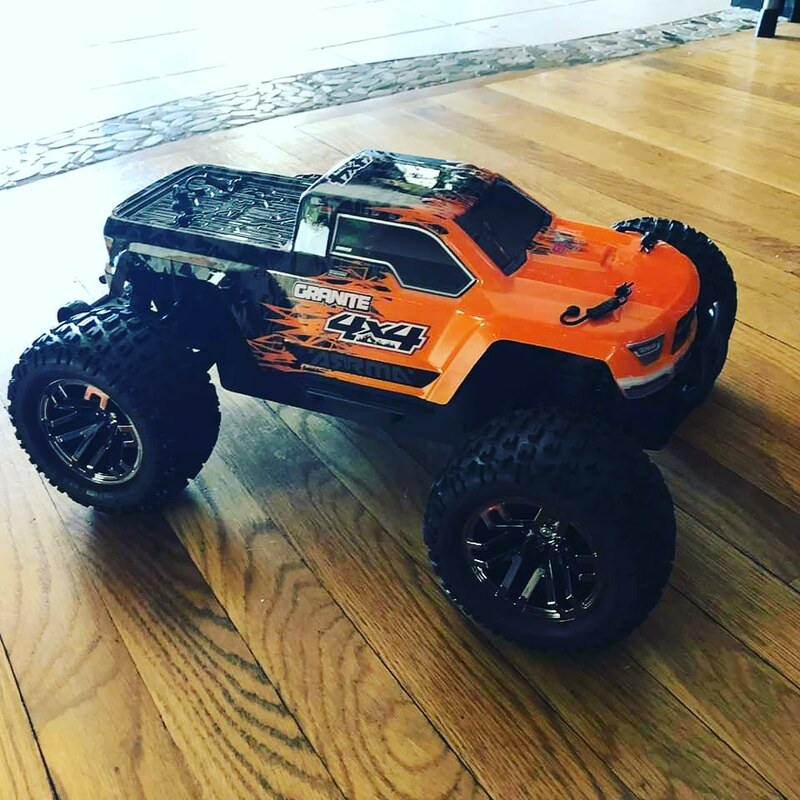 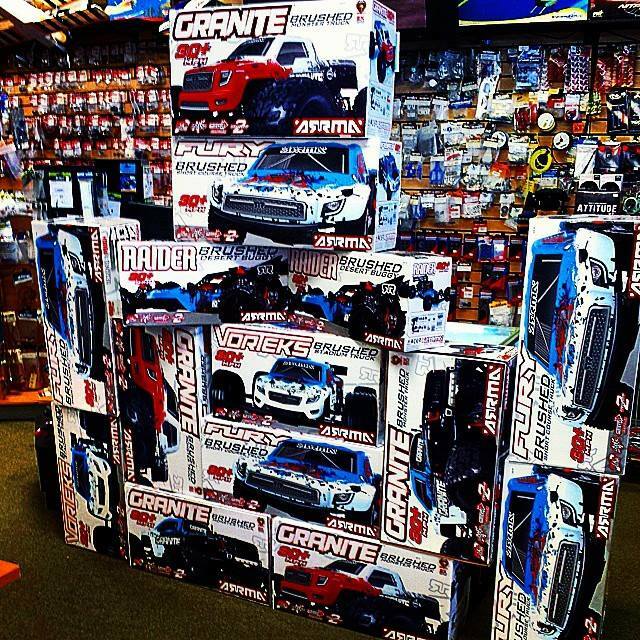 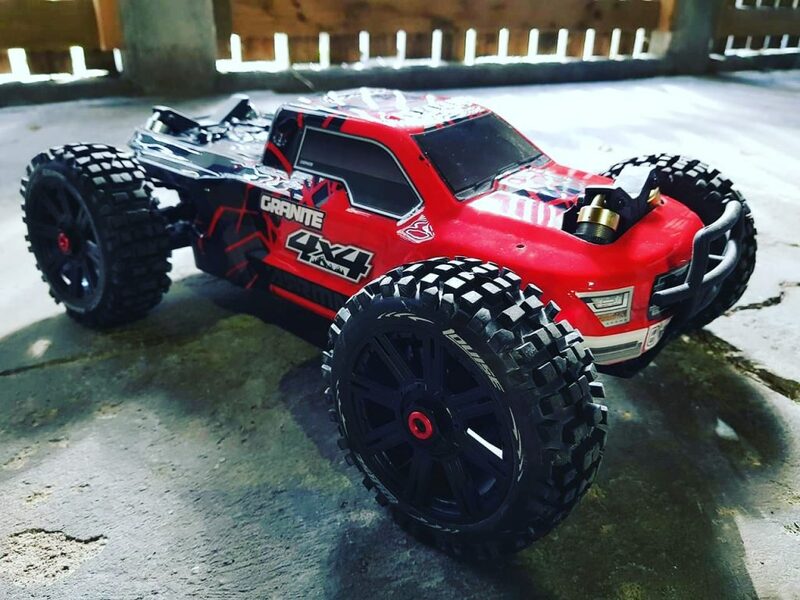 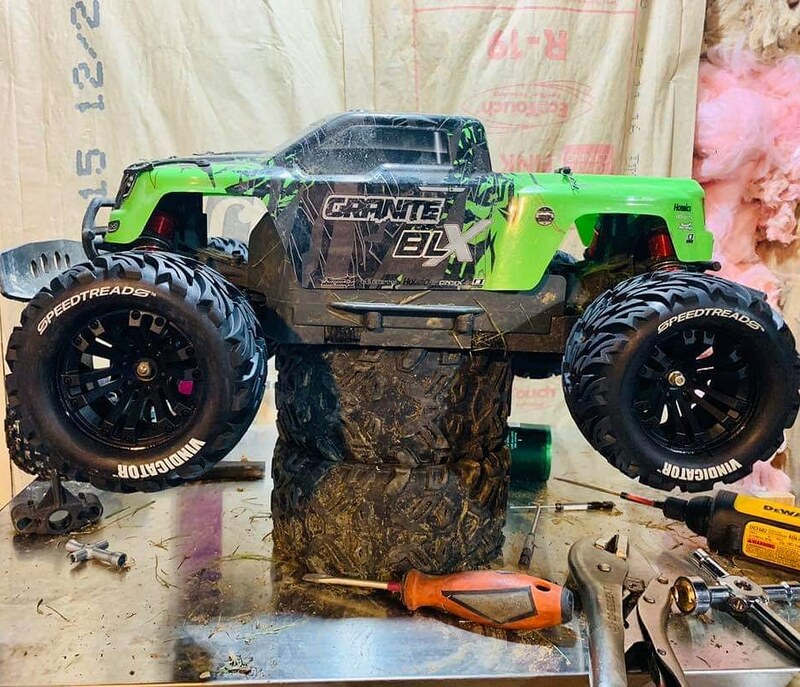 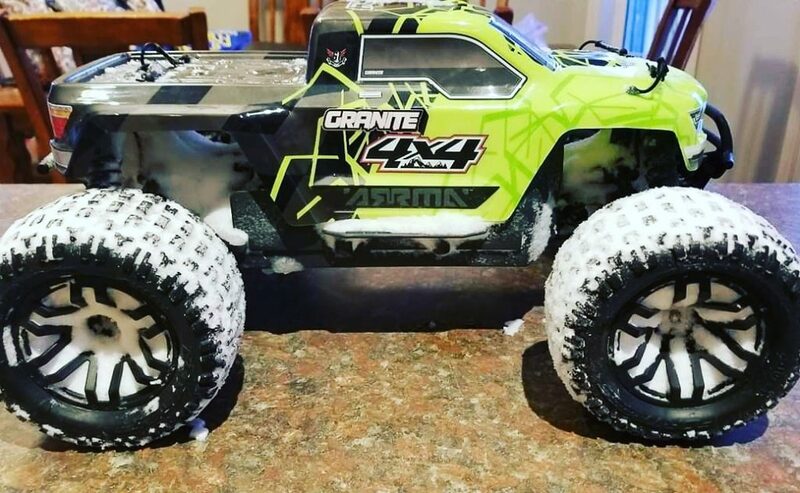 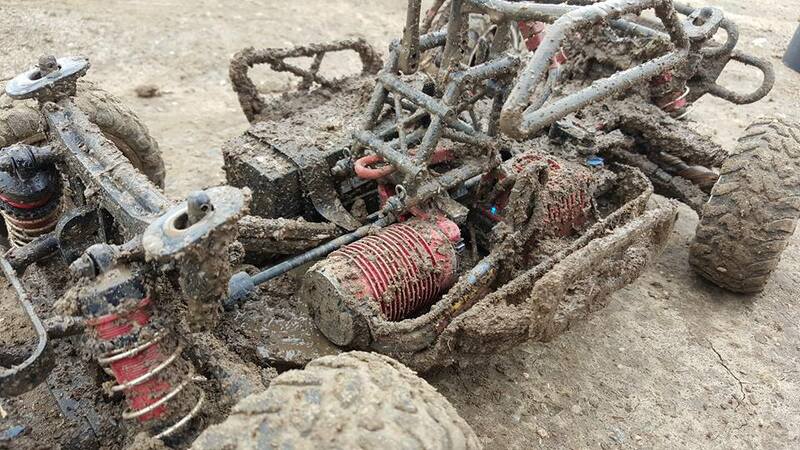 You already sound like a prime candidate for the ARRMA Hall of Fame, a daily gallery of awesome photos from the expanding world of ARRMA owners and valued dealers. 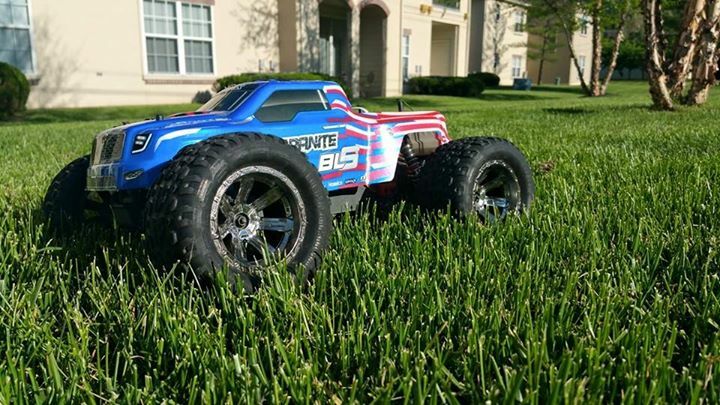 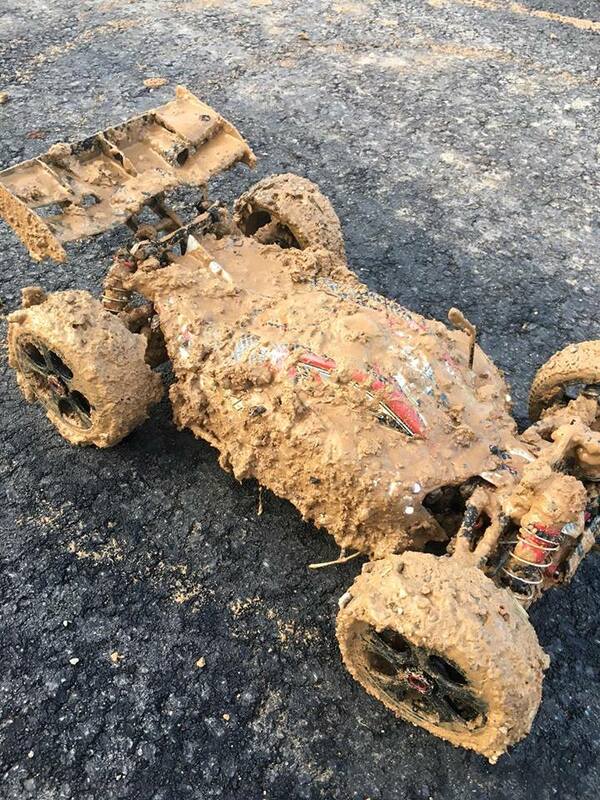 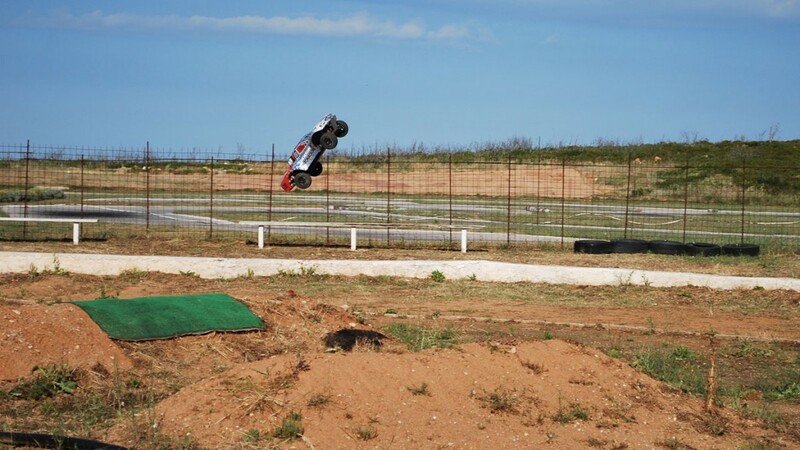 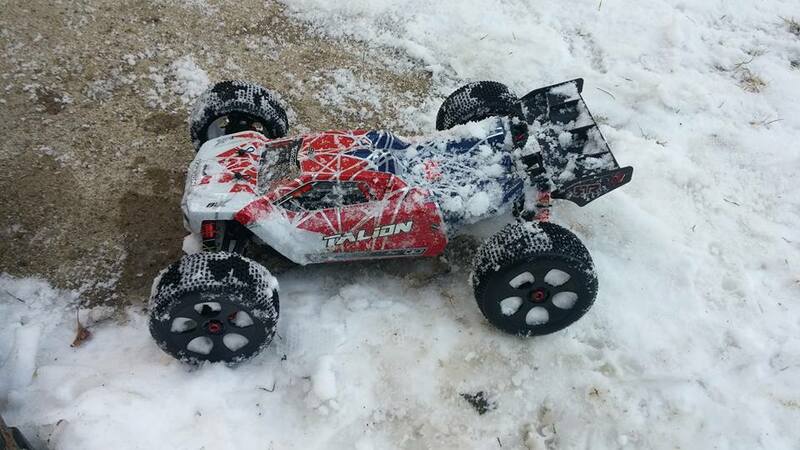 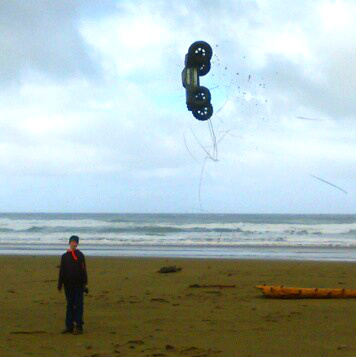 We share your photos and help you show the world that ARRMA is what you blast. 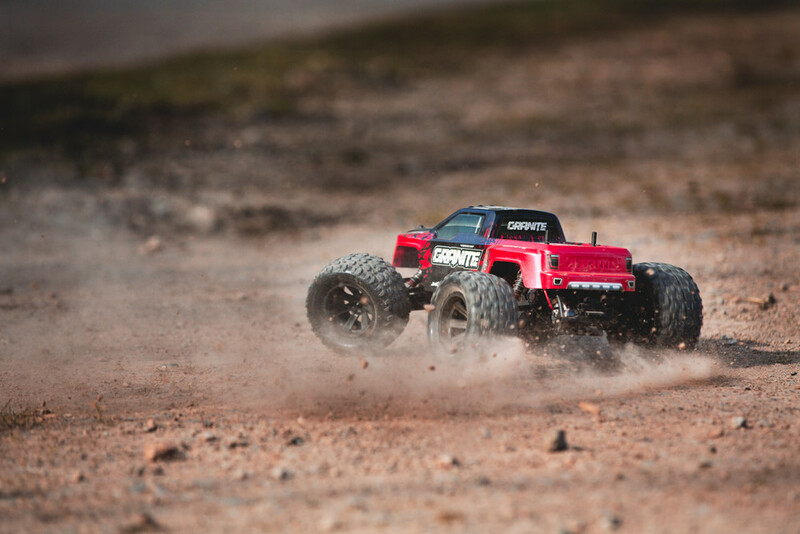 With a wide range of exciting vehicles that provide the perfect opportunity for you to enjoy dirt-blasting RC driving, learn new skills, and inspire others to share your passion for the pulse-racing world of ARRMA, your journey starts here.